Can you believe these sports events? 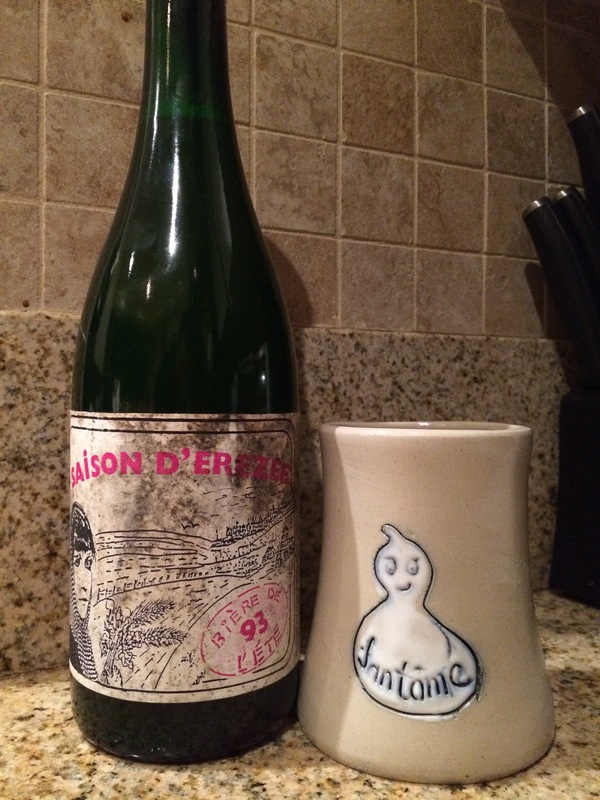 Hey look a 1993 bottle of Fantome Ete. Saving this for when I pass the gemologist certification exam. High hopes.